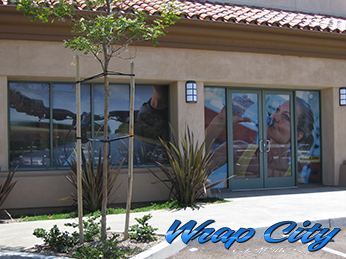 Wrap City is San Diego’s source for high quality window graphics and wraps. 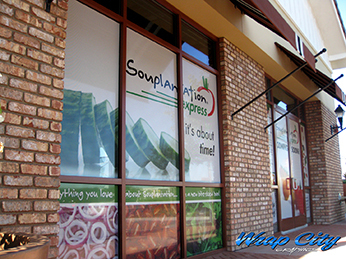 Our talent in design, print and installations are sure to grab the attention of your potential consumers. 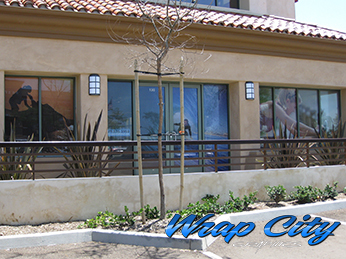 We offer an array of different window products. 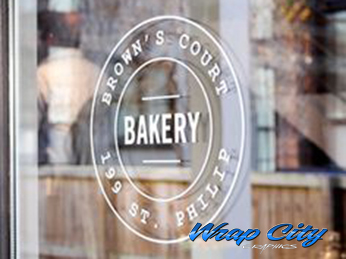 Prints that display your image on the outside, but completely transparent from the inside. Display your company and reduce sunlight at the same time. Full color printing on non see through material. Block out most the sunlight and provide total privacy. 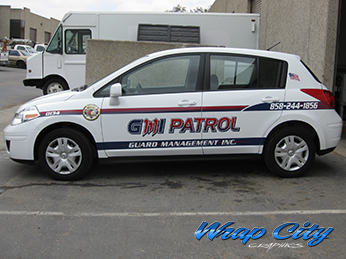 Whether you need temporary graphics for a few months or permanent graphics to last for years, we will match up the right material and process to fit your needs, so you get the best value for your money. 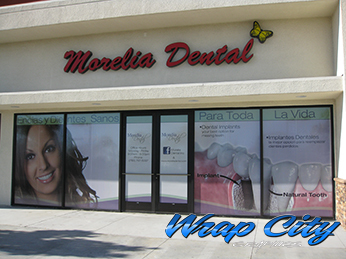 If you do not require a full facelift for your store front and just want to display your logo and store info, die-cut letting is an easy way to go. 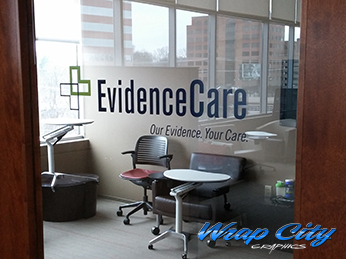 Die-cut graphics and lettering only takes up a portion of the window and is usually a quick and easy job. Great for displaying a clean and simple look. 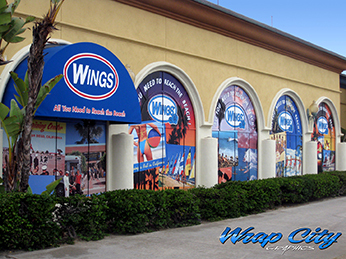 Flags and banners are a great way to make your business visible to passers by and customers looking for your facility. 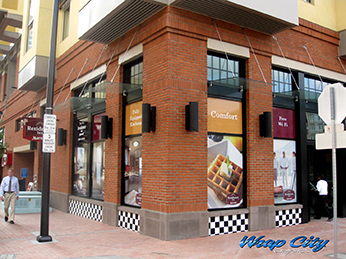 We can design, and print your outdoor promotions, fast and efficiently. Let us know what you are looking for and we are happy to point you in the right direction.